Its the 24mm f1.4 Art lens! A highly awaited lens, and so far I’m one of the lucky few to get one. Sigma is struggling to keep up with demand, and many shops run out as soon as they arrive. I got this from Digidirect in Melbourne, they only had two left, and had sold six in two days. This lens is great for my style of photography, and I look forward to testing it more! A great lens for travel photography. I hope to complete a full review of the lens soon, once I test it thoroughly. 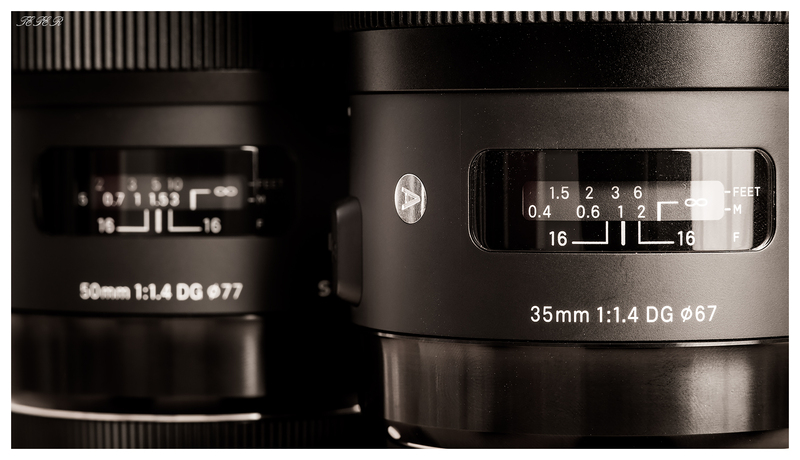 For now though, it feels much like the other Art lenses, which Sigma have released. So far the AF seems pretty good at default settings.